Parents are encouraged to bring in home baked Christmas cookies/treats to include in the Teacher Cookie Exchange! You can drop them off when you drop off your kids, or as early thereafter as you can. 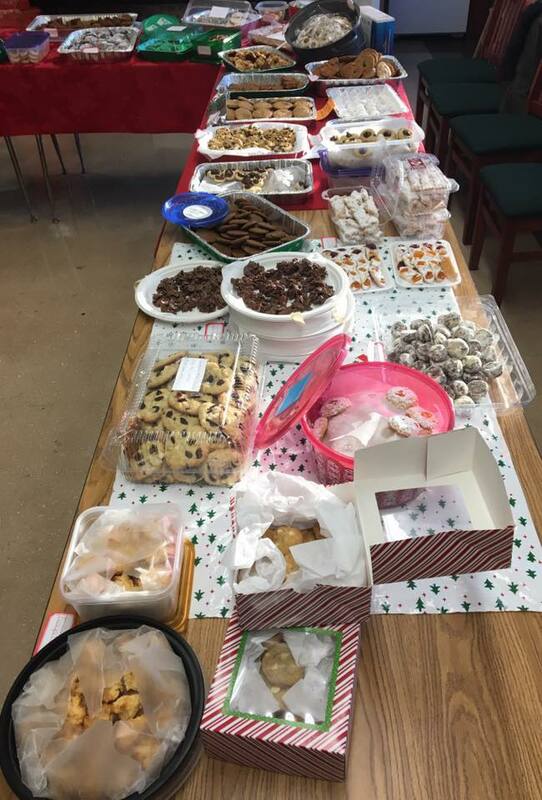 It is the hope of the Parents' Club to lighten the load of our wonderful teachers around the Holidays by helping them with their cookie baking! Teachers at each campus will have an opportunity to choose from multitudes of goodies to take home, use as hostess gifts, or leave out for Santa!